At Diamond Brand Outdoors and Frugal Backpacker, we believe the outdoors are for everyone. That’s why we host free outdoor education classes for beginners, support organizations connecting local youth to experiences on our trails and in our streams, and remain a local independent business headquartered in Asheville. 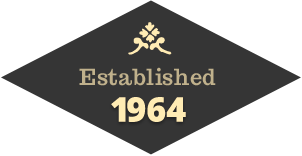 We are a locally-owned company that opened its doors in 1964. We operate two locations, as well as Frugal Backpacker, and take pride in our team of outdoor specialists. When you email your resume, please include a cover letter explaining your favorite things about the outdoors and any relevant experience. Weekend and evenings are required. Our hours are posted on our websites.